If you are looking for new idea to amaze your guests and add a special flair to your event, you have come to the right place! 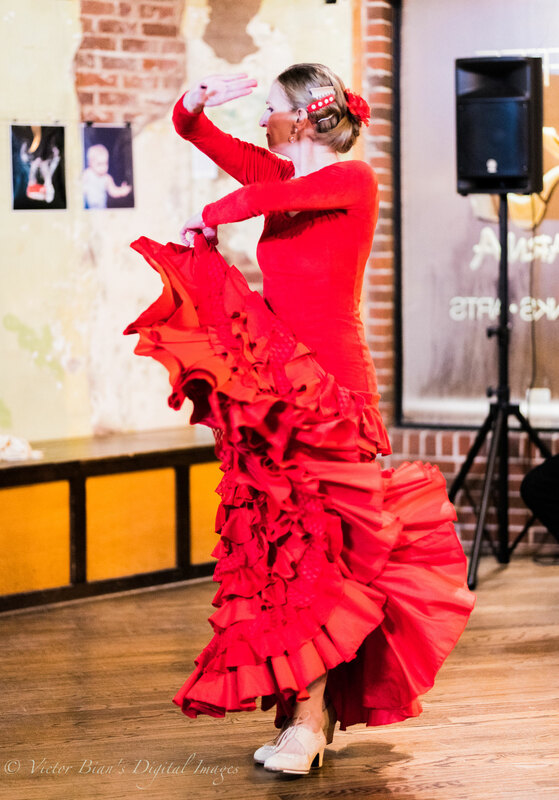 La Candela Company offers flamenco dance and music shows that will take your guests on a trip to Spain without leaving their seat and allow them to experience the emotions and ecstasy of a flamenco show. Our shows offer a full Spanish culture immersion. 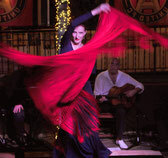 La Candela Company brings the best of flamenco, conveying the exotic character of the dance, including flamboyant flamenco outfits straight from Spain and mastery of dancing with all the flamenco accessories, such as different fans, huge embroidered shawl and a skirt with a train. Flamenco dancer can mesmerize any audience with her use of accessories and energetic expressions, and get their heart beating faster as they watch and hear her perfect zapateado (percussive footwork). Perfect for birthdays, bar mitzvah's, quinceañeras, family reunions, debutante balls, homecoming, farewell and welcome parties, receptions and any other event that you need special entertainment for. Click here to see Latin Band videos! 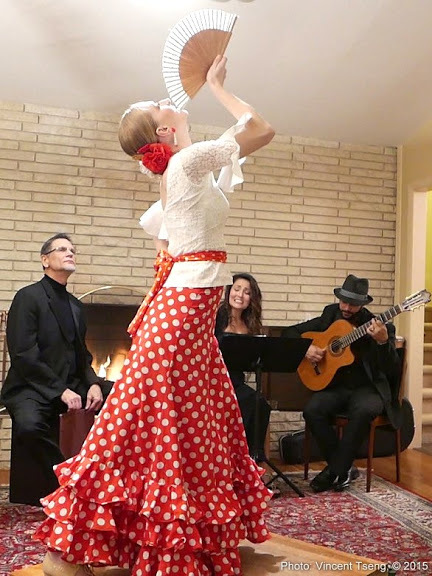 "Ania delivered an amazing Flamenco performance at our event! So much beauty, grace and fiery passion! Guests were mesmerized! A truly unforgettable evening. 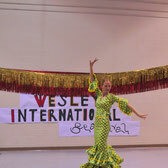 We are looking forward to more events with La Candela!" Deima K.
"Absolutely amazing experience! Truly exceptional performance! It's a must to see, to hear and be carried away." Silvija A. 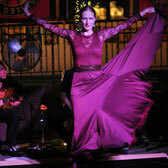 "Great performance from Ania - she also led the guests in an impromptu flamenco lesson and everyone loved it!" 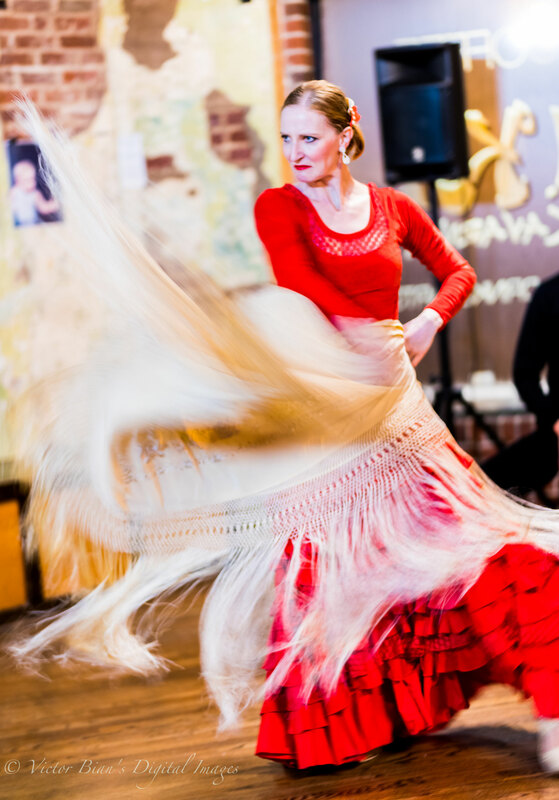 Our most popular option is an interactive experience featuring the art of making paella and the art of flamenco dance and music. 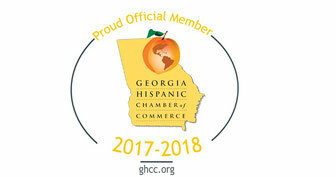 Add wine and you will get the best Spanish cultural experience that Atlanta has to offer! Guests get to watch the process of making a paella, eat this exquisite creation made à la carte, and watch the flamenco show. 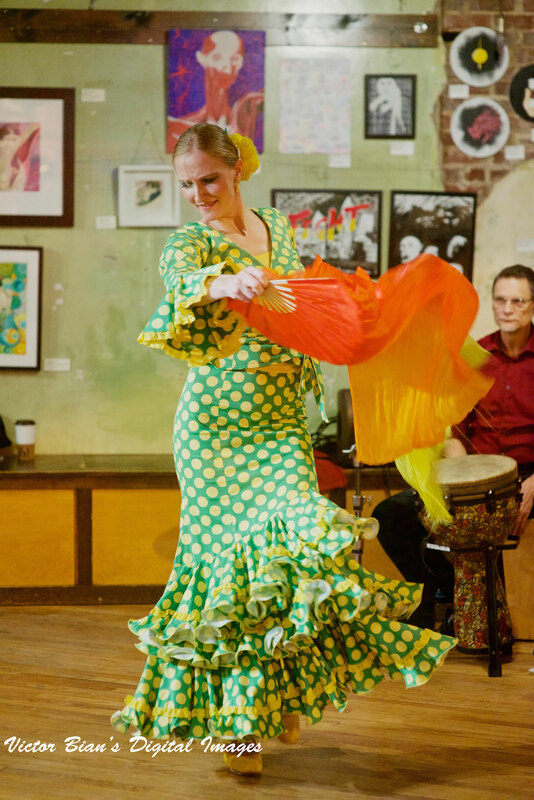 The show features a night full of passionate music, invigorating dancing, and tantalizing Spanish cuisine, and promises an experience you’ll never forget! 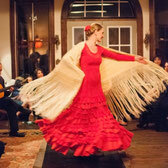 If you are looking for a true evening of Spanish culture, just like you experienced in Spain, you found the right place! 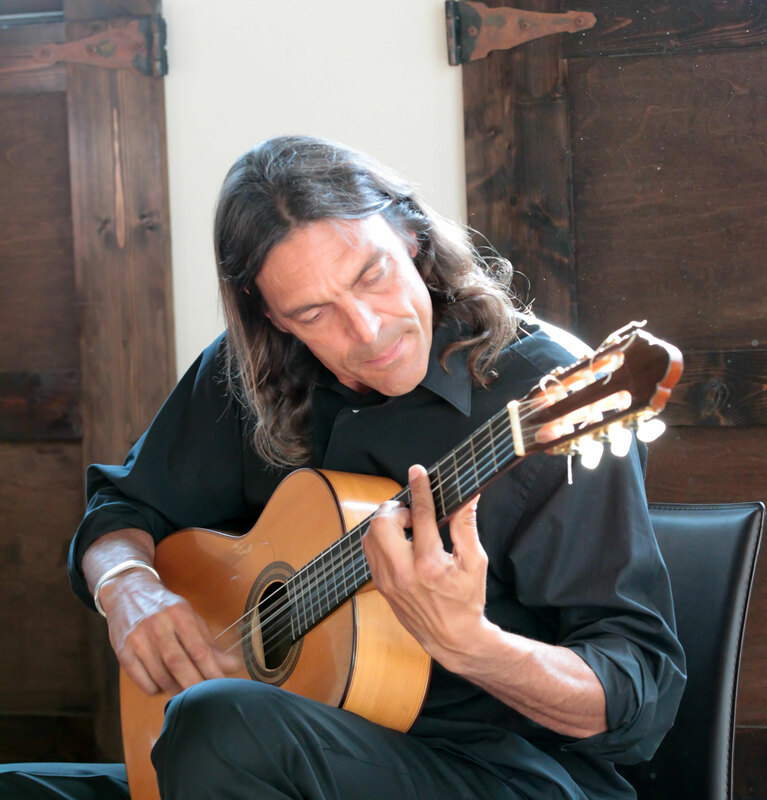 Learn more about Flamenco & Paella! Paella parties - starting at $20/per person/serving. *Pricing varies based on location, logistics and customization.